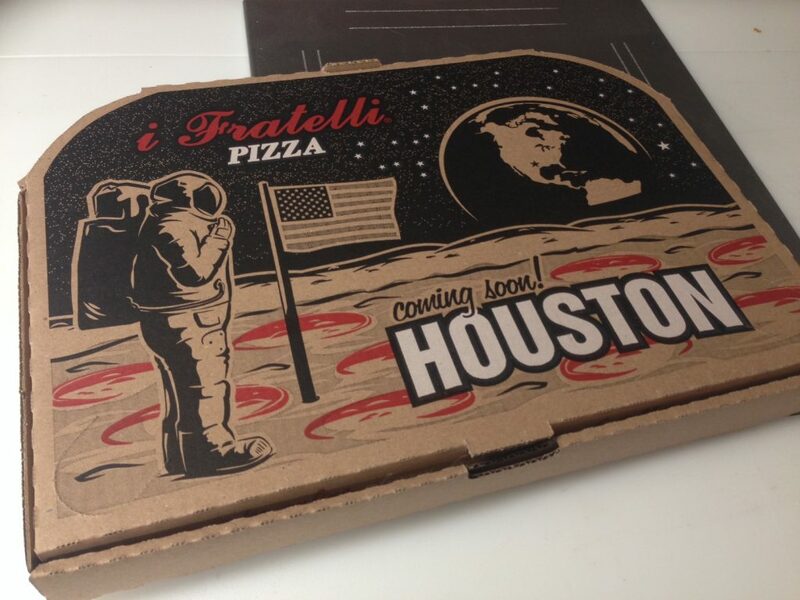 We’re so excited to open in H-Town, we changed our box! 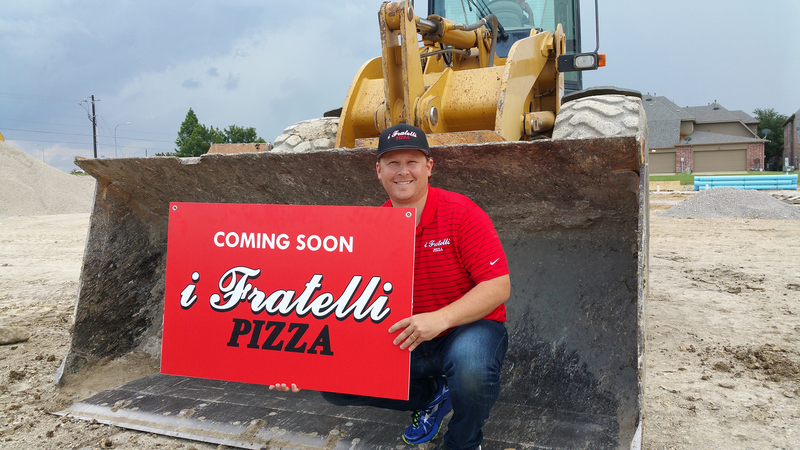 Coming soon to Stonebrook and the Tollway in Frisco, Texas. Our ovens are fired up, and our Downtown Austin store will open soon at 15th and San Antonio. 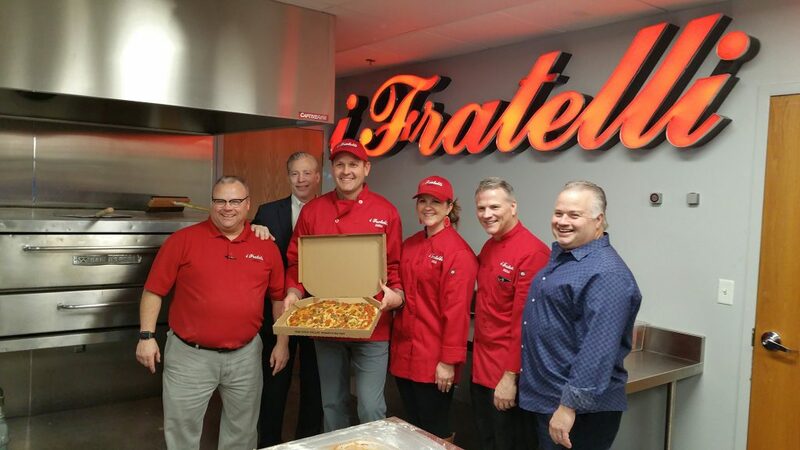 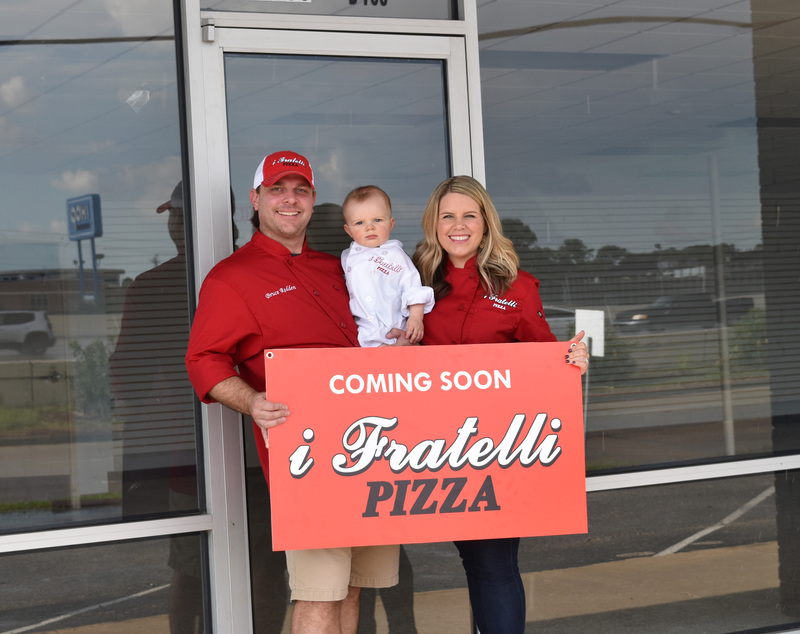 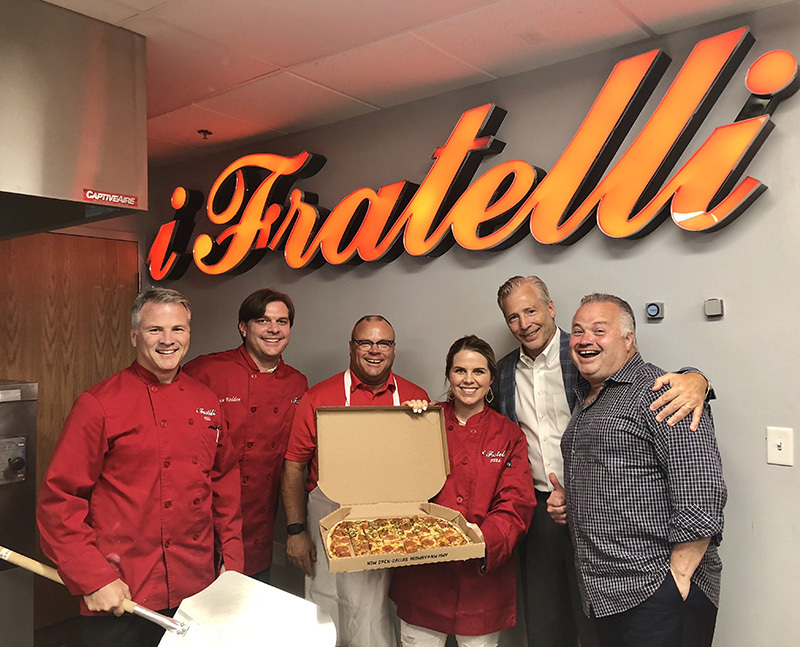 We are proud to welcome Johnny and Becky Mazon to the i Fratelli family. 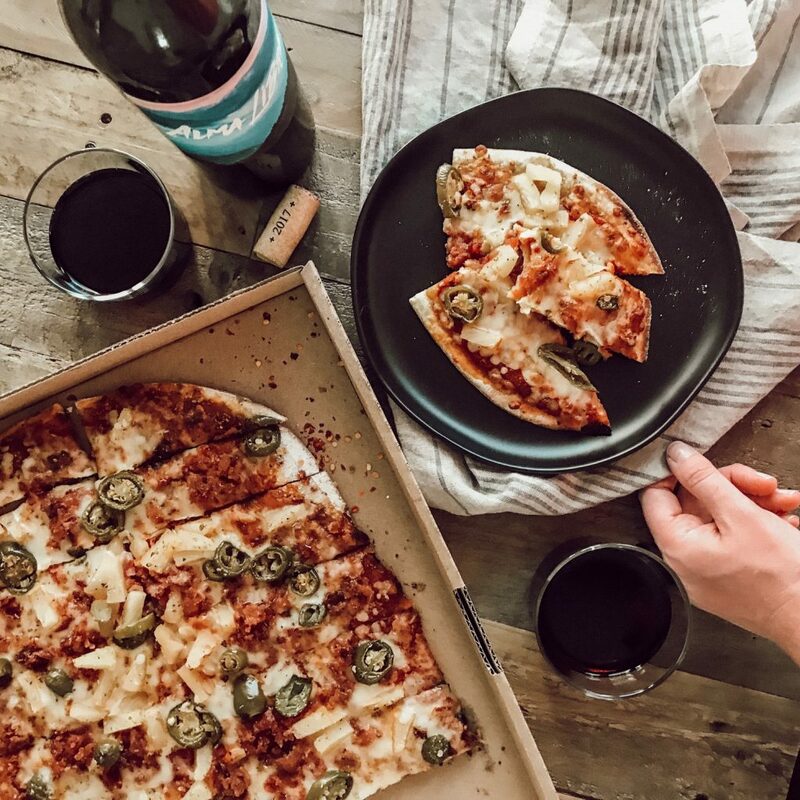 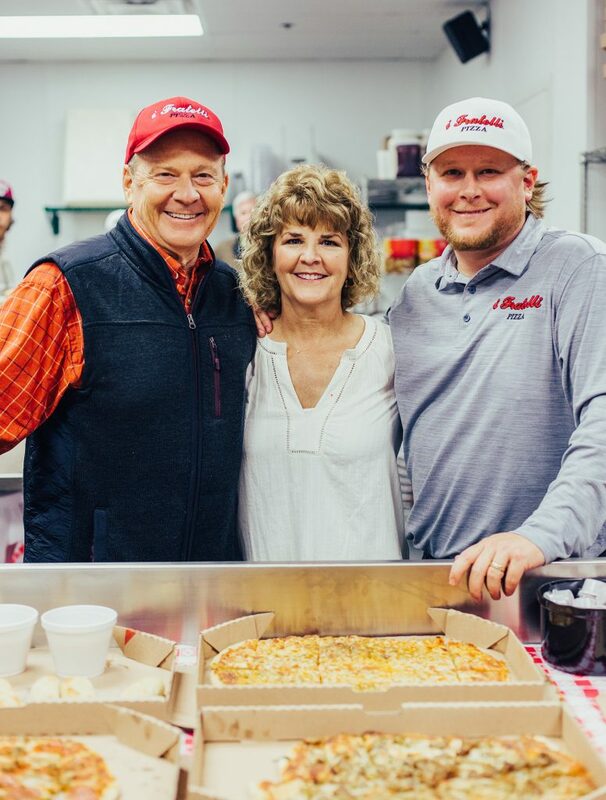 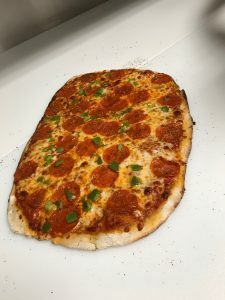 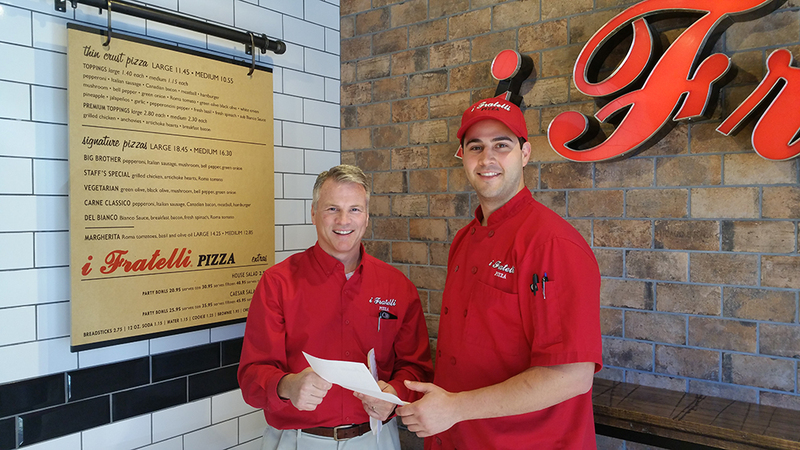 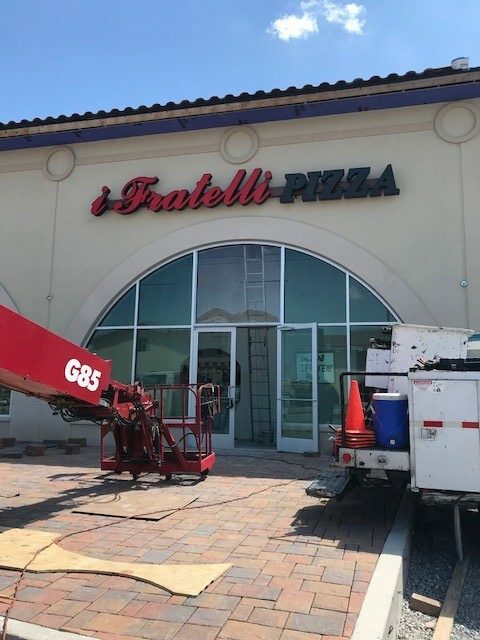 The Mazons signed a two-store franchise agreement to open pizza locations in the West 7th and South Hulen areas of Fort Worth, Texas.